Step 4: Click on the Fundraising Appeal section to insert default text. 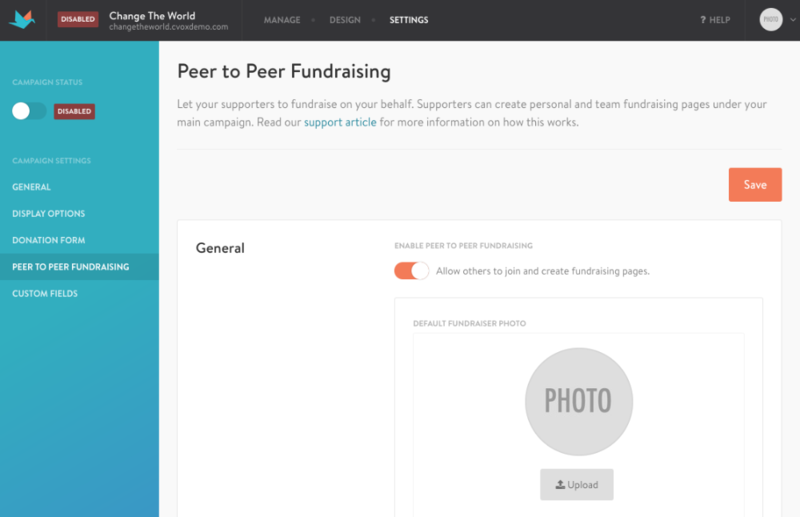 Once set, every new fundraising page created will automatically show the default text. Individuals can edit and change the text at anytime. 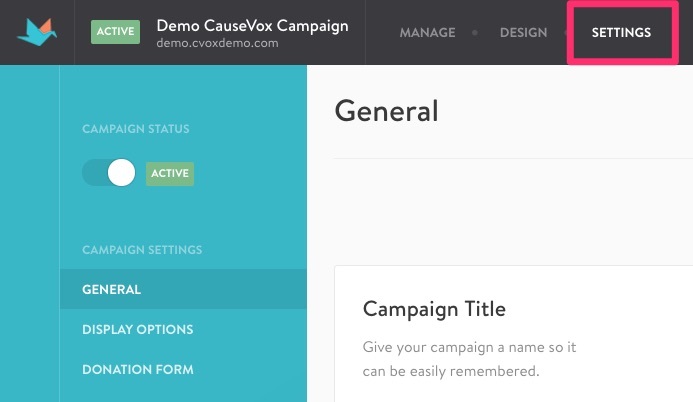 Existing fundraising pages on your campaign site will not be effected.